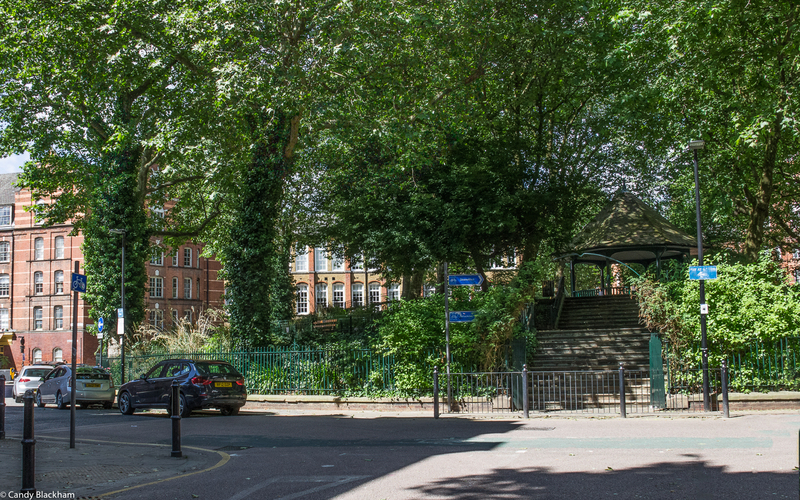 Arnold Circus is at the centre of the Boundary Estate, which started building in 1890 and was one of the earliest social housing developments. 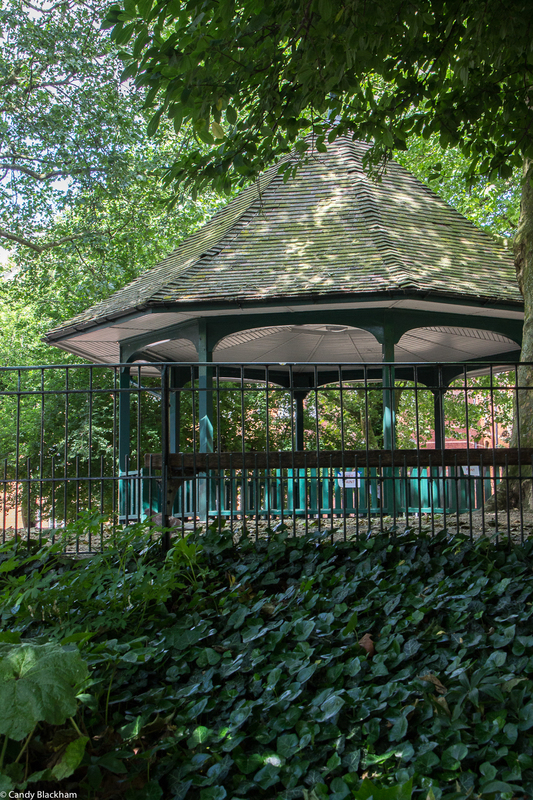 The Friends of Arnold Circus have renovated the bandstand and now care for the planting and wildlife on the site. 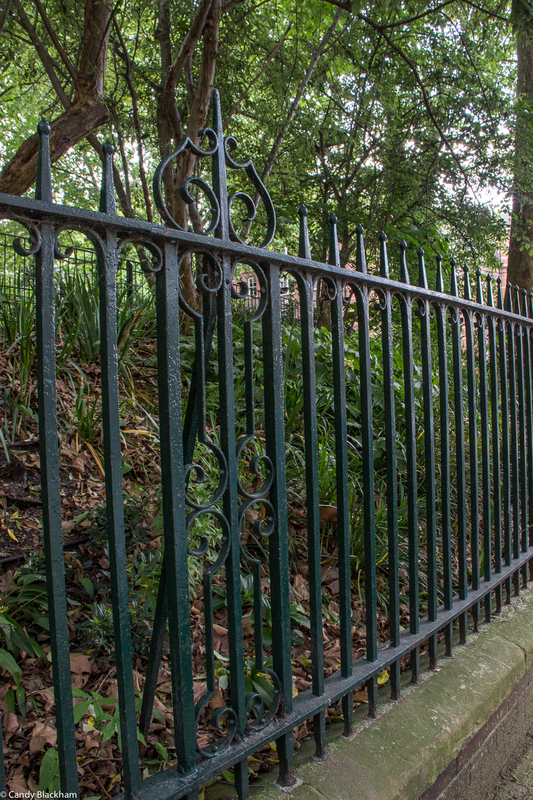 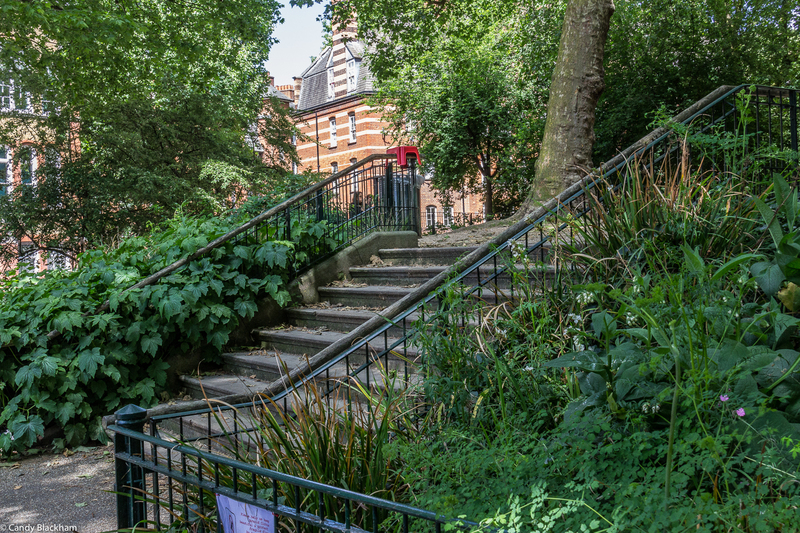 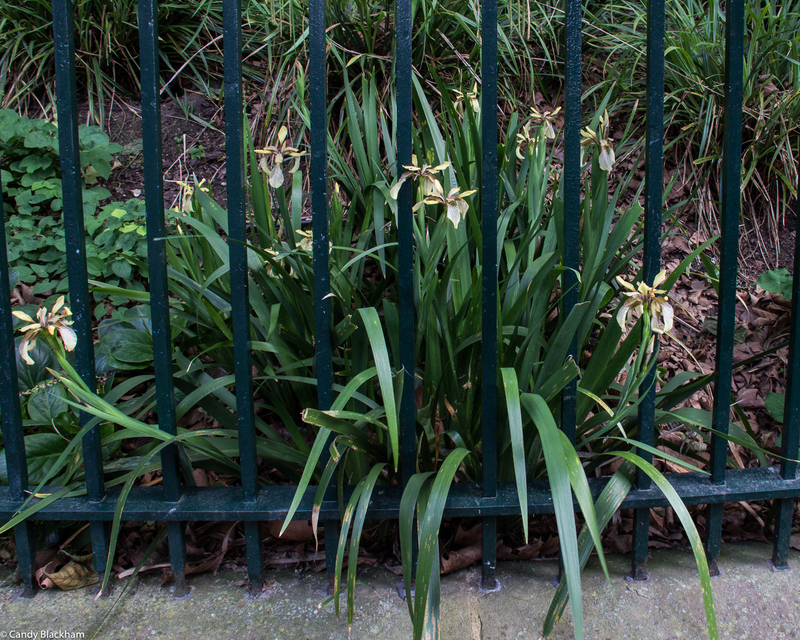 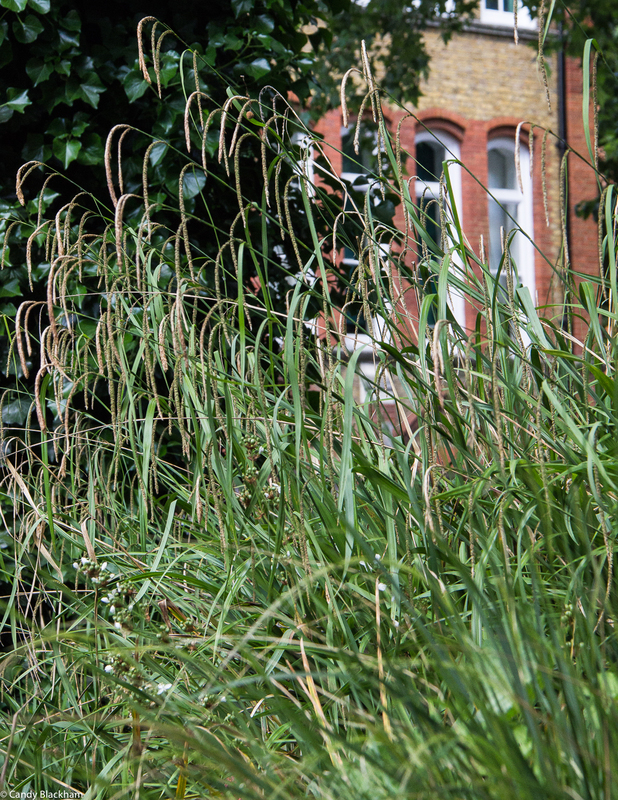 This is a quiet spot, well-used, and just a few minutes away from busy Shoreditch High Street – do visit, and linger, during Open Garden Squares Weekend when you can meet some of the Friends as well. 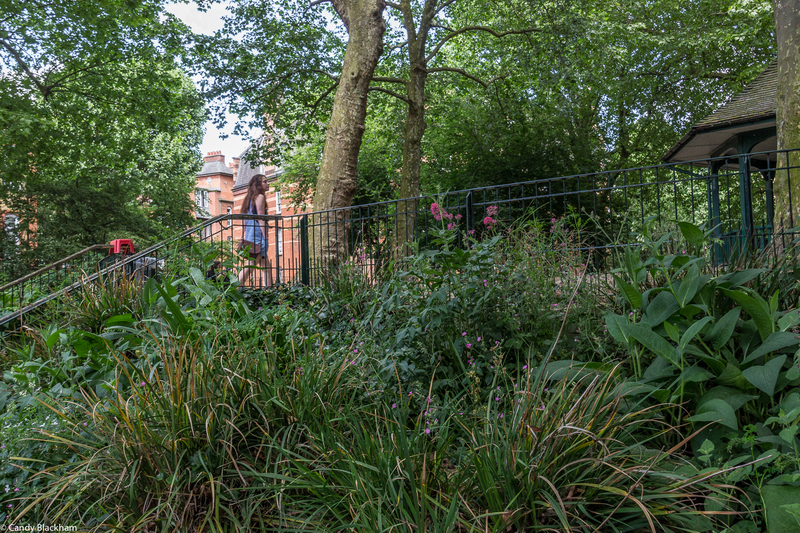 The Gardener, Andy, will be on site, planting, and willing to talk about the difficulties of shade planting, particularly dry shade planting.